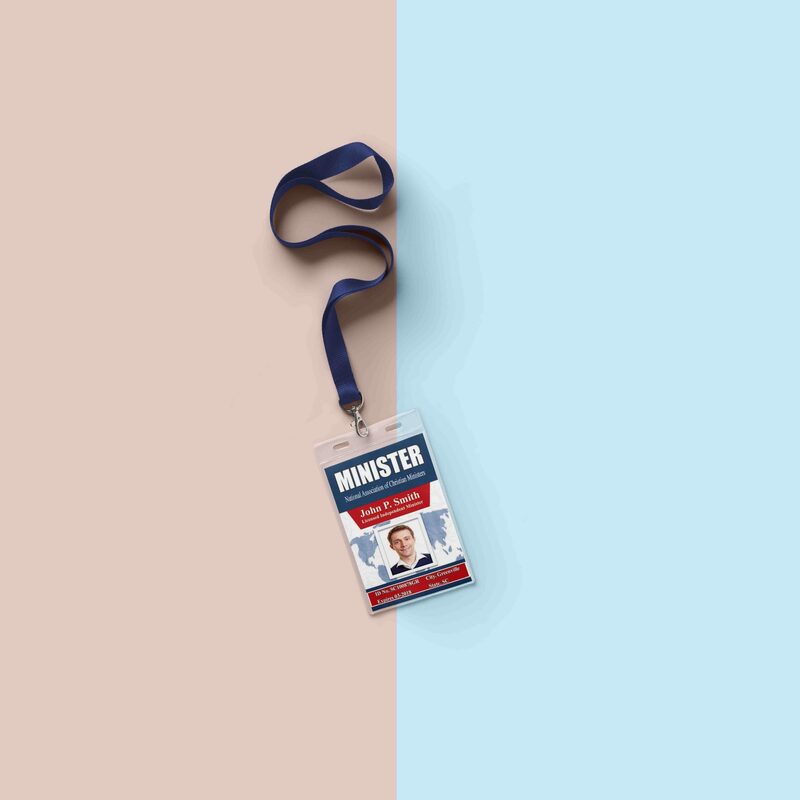 NACM Minister’s License with Photo ID. NACM Minister’s License with Number and Photo ID. Made of 30ml waterproof Plastic (PVC). 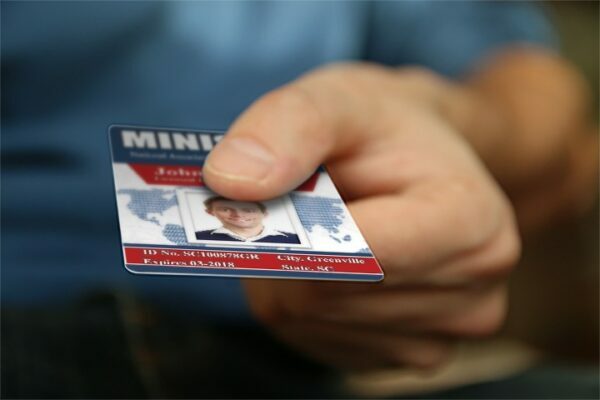 * Dimensions and thickness are similar to that of a standard credit card. 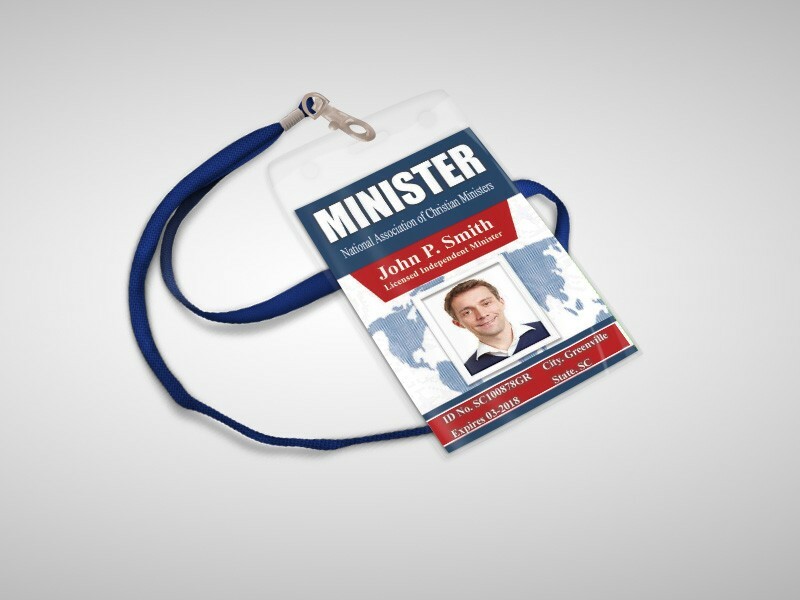 Professional, Air Tight Sealable, Exact Fit, Vertical ID Badge Holder. 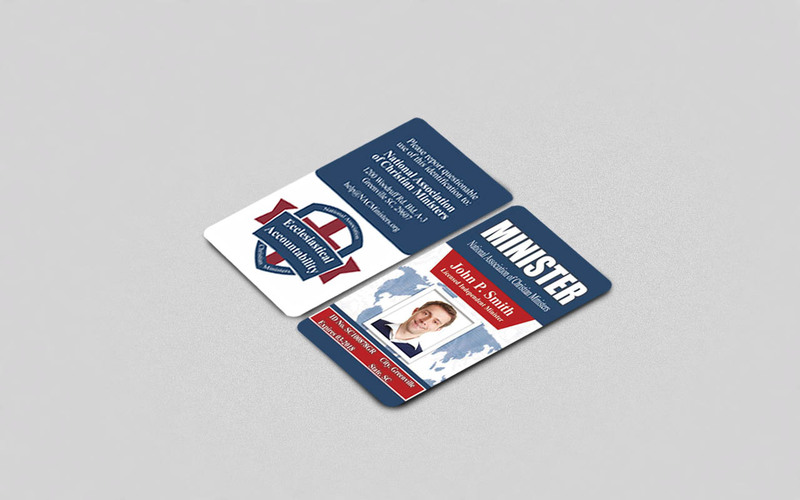 * Clear soft plastic vinyl ID card pouch keeps content safe and secure. Official Issue of a Minister License Number. * Some Ministers need an official license number when registering with local government offices. Wearing non prescribed glasses. Sunglasses. Hats, baseball caps, etc. Head tilted. Image of the side of face. 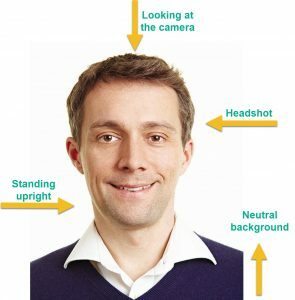 Images where someone else was cropped from the picture. Display of hands, arms, etc. Please note: We renew credentials in the month that they are ordered -without regard for being early or late.